If you have recently submitted a claim to receive social security disability benefits and were denied, you need to speak to a lawyer as soon as possible. A denial does not mean that you cannot receive benefits. It simply means that you must take further action. Time is not on your side after you have been denied, which is why it is important to contact legal help as soon as possible. 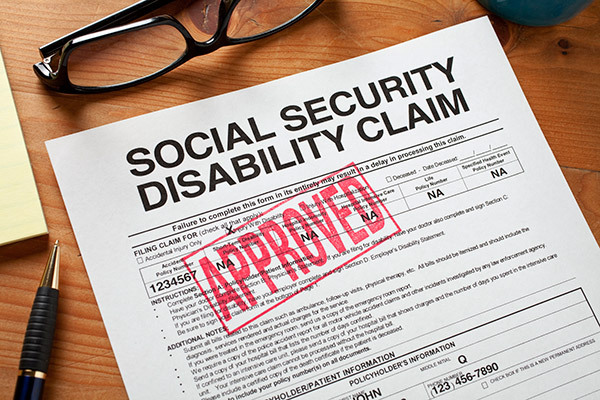 Attorney Travis Miller focuses on helping clients work through the denial process and can assist you in getting the Social Security Disability Benefits you deserve. Regardless of where you are in the process, our legal team can help you. For more information or to speak to Attorney Travis Miller, give our office a call or use our convenient online Contact form to set up a free, no obligation consultation. Let Attorney Travis Miller take the stress away from you and your family and set up a consultation to go over what can be done to get your Social Security Disability case resolved quickly and efficiently. Our goal is to take the burden away from you so you can focus on getting well. We are here for you when you need us and look forward to helping you get the compensation you deserve. Feel free to reach out to us through our online Contact form today.